WFUMB is a Federation of Affiliated Organizations consisting of Regional Federations. 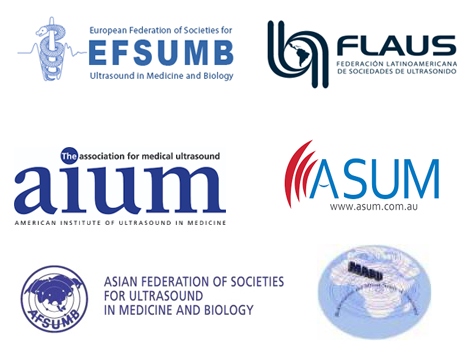 Mediterranean and African Society of Ultrasound (MASU). Presently, the total number of individual members is over 57,000, and these are physicians, scientists, engineers, and ultrasonographers.